Japanese candy manufacturer Heart has done it again! 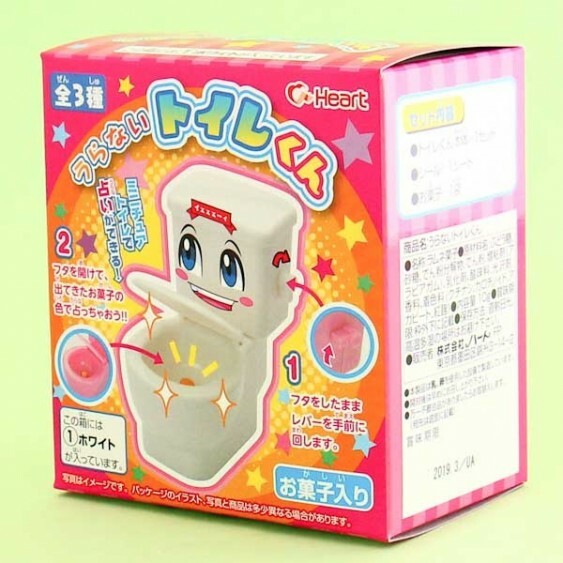 Their super popular and famous Moko Moko Mokolet Candy Toilet is here with another strange but super yummy creation! Put the little round colorful candies into the toilet tank, shake shake, press the lever and they come out of the toilet bowl! So silly and fun! 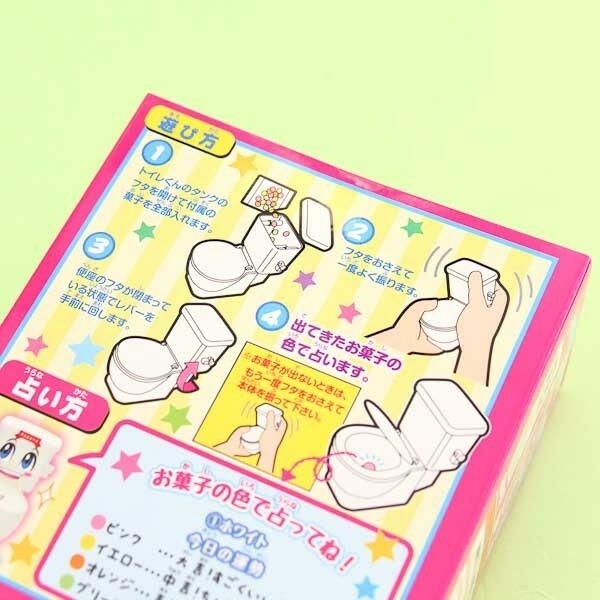 The packet includes super fun stickers to decorate your toilet with and transform your toilet from lavatory to kawaii characters! The candies come in 4 different yummy flavors! But be careful, some flavors might be unlucky! With the Heart Uranai Toilet Kun Candy Toy, you and your friend will never be bored! 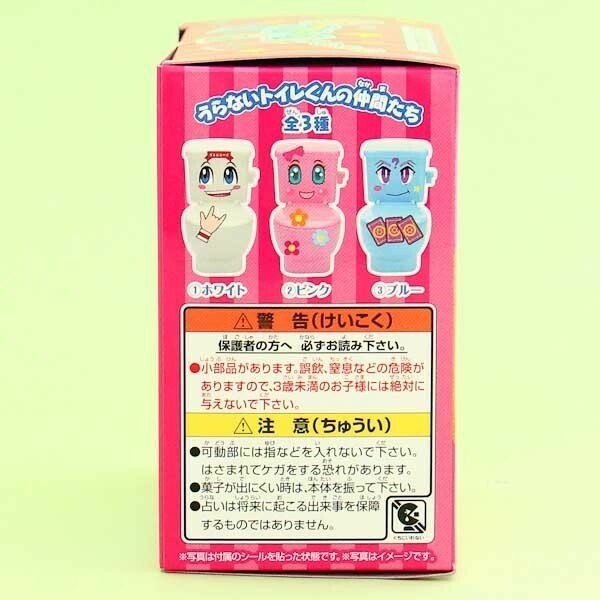 Kawaii or gross? You decide!